Q. Where can I find information about local places and points of interest in Champaign/Urbana?  The ExploreCU website and app offer information about Champaign-Urbana's history, art (including art at the Library), and culture via tours, stories, maps, and images. Also see the Visit Champaign County website for information about upcoming local events.